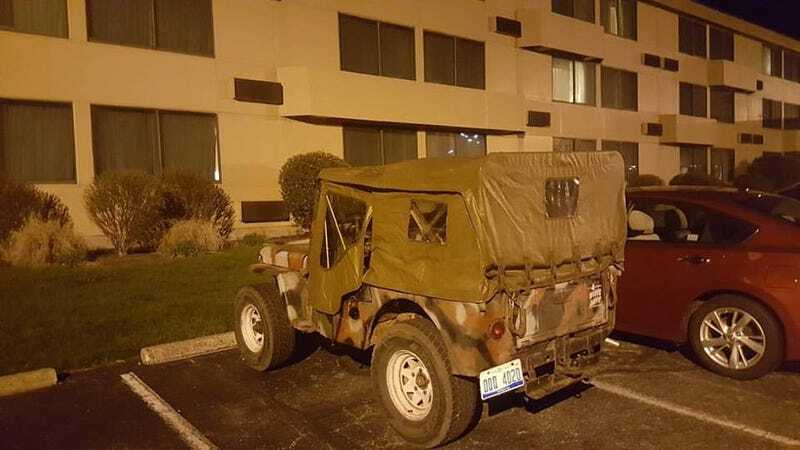 Here’s David’s Project Slow Devil, having made it 300 miles from Detroit to West Lafayette, Indiana. Here’s David’s Project Slow Devil, having made it 300 miles from Detroit to West Lafayette, Indiana. He might just pull this off.